The bronze and terracotta masterpieces of Ife art were made by sculptors in Nigeria perhaps a thousand years ago. They saw the light of day as Europe was emerging from the ‘Dark Ages’. Thus what Europeans found in the so-called ‘Dark Continent’ at the end of the 19th century was not the primitive art of peoples at the dawn of civilisation. 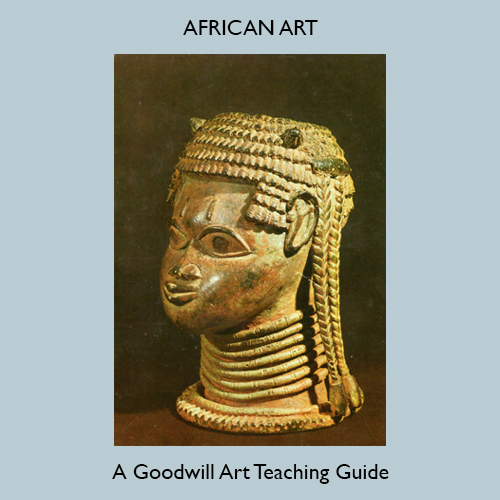 It was evidence of centuries of African artistic creativity — made manifest in sculpture which during the 20th century has enriched the rest of the world.